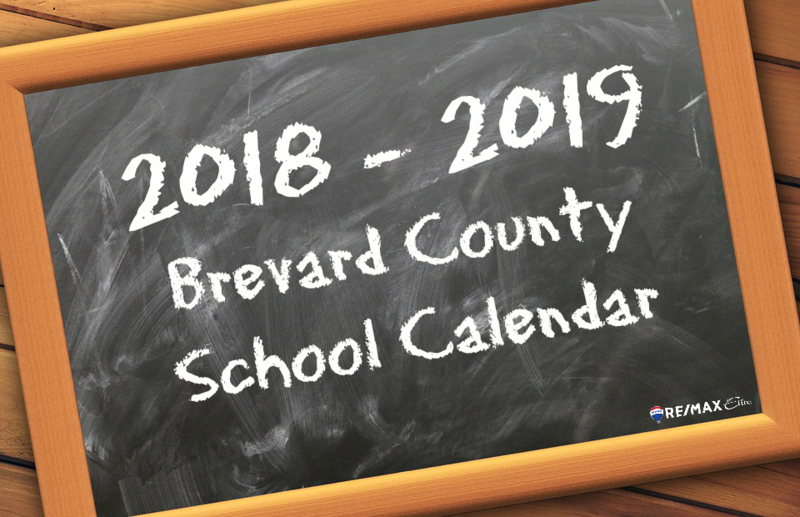 The 2018-2019 school calendar is now available! The School Board surveyed more than 11,000 BPS staff and parents to match academic requirements and family needs. On this calendar— approved for the next two years — spring break comes sooner, Veterans Day remains a holiday, and the first semester ends before winter break. Check it out. Early Release Days are now FRIDAY!!!! HERE ARE THE KEY DATES, HOLIDAYS, EXAMS, ETC!